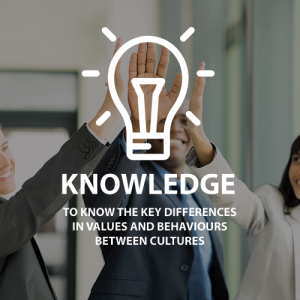 The ability to communicate effectively and develop trusting relationships with colleagues and clients from other cultures is a critical skill in today’s globalized world. Through our programs we help to transform cultural differences into a source of competitive advantages. Raising awareness in the faculty and program directors about the importance of developing intercultural skills in their students. 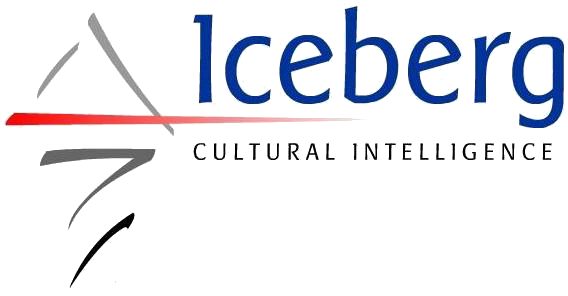 Online questionnaire to define the personal cultural profile of the participants and compare it to the countries of interest. Test to measure the readiness level of a person to effectively perform in a multicultural context. Virtual e-learning platform for global professionals and follow up of their development. 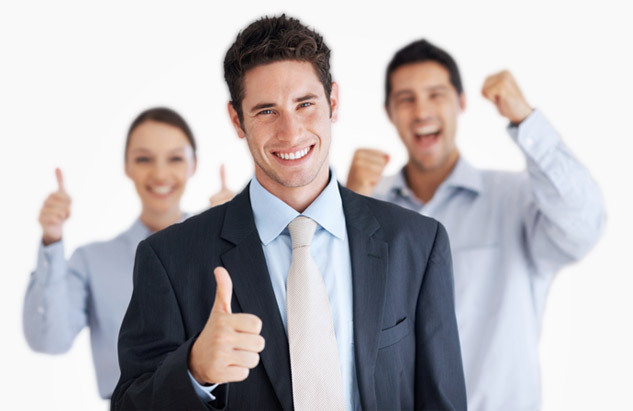 We have cross-cultural trainers with the expertise in the culture of several countries.